Blue again. 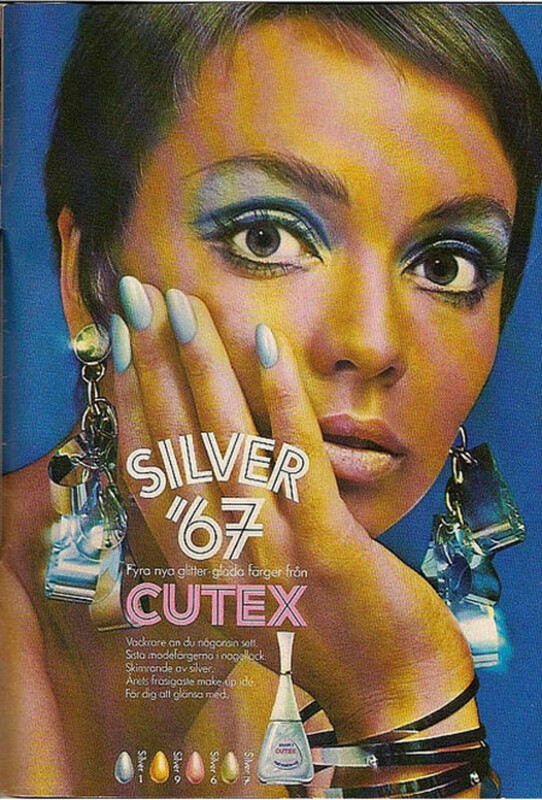 Inspired by Elizabeth Taylor as Cleopatra at Arthur MendonÃ§a, plus vintage images. Blue eyeshadow again, this time at the Arthur Mendonca show on Monday evening. 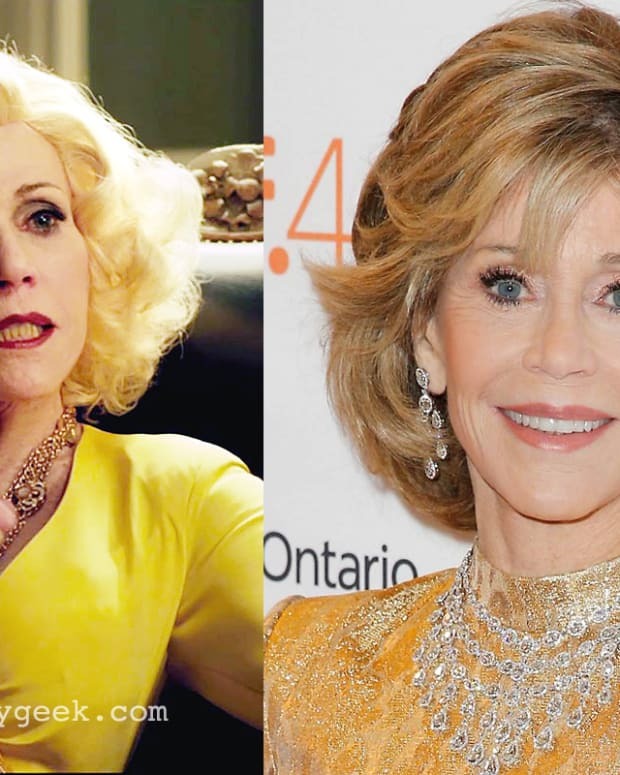 Inspired by Elizabeth Taylor&apos;s Cleopatra, the application is theatrical (I love it! ), with a just-out-of-the-water feeling, said L&apos;Oreal Paris Official Makeup Artist Eddie Malter. Key eye shadows were L&apos;Oreal Paris Studio Secrets HiP in 207 (white and blue) and 224 (shimmery blue-green and indigo), with a hit of Color Infallible in Time Resist White at the inner corners. Black pencil liner added definition along the base of the upper lashes and on the lower inner rim. A water theme was certainly reflected in the hair, which was slicked with layers of water and gel for a fresh-out-of-the-lagoon wet look. 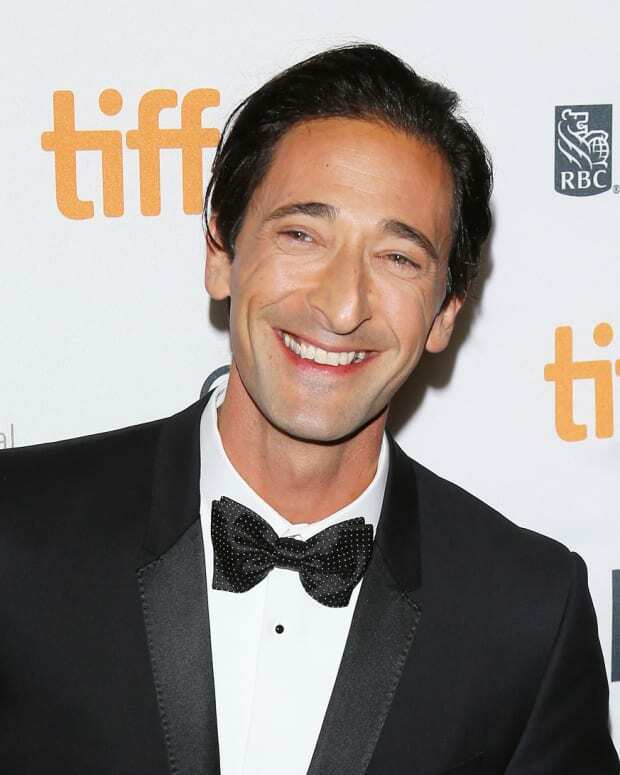 "Believe it or not, it was complicated," says Eric Del Monaco, Official Hair Artist and Colorist for L&apos;Oreal Paris. "To prevent the hair from buckling and to keep it narrow, we tried to use hairclips. But when we tried to hide them.... Instead someone came up with the idea to pull the sides back and underneath into a tight ponytail." The runway show&apos;s beauty direction originally came from Mendonca&apos;s look book; hair and makeup was by Veronica Chu, who you might remember from The Kit&apos;s "Orange You Lovely" story, as well as her work in a variety of major fashion and beauty publications. 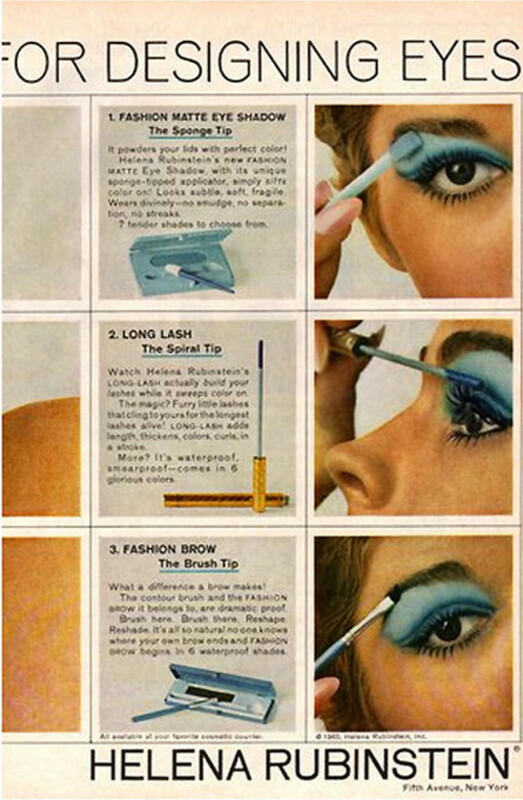 Of course I had to find some vintage ’60s ads for comparison. 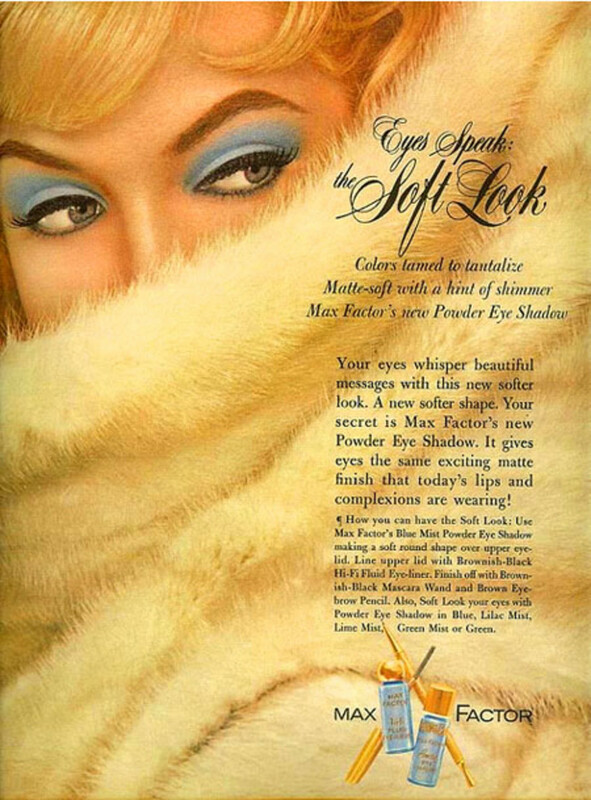 This one (above) is Max Factor, circa 1962. Helena Rubenstein, 1965. What a how-to! 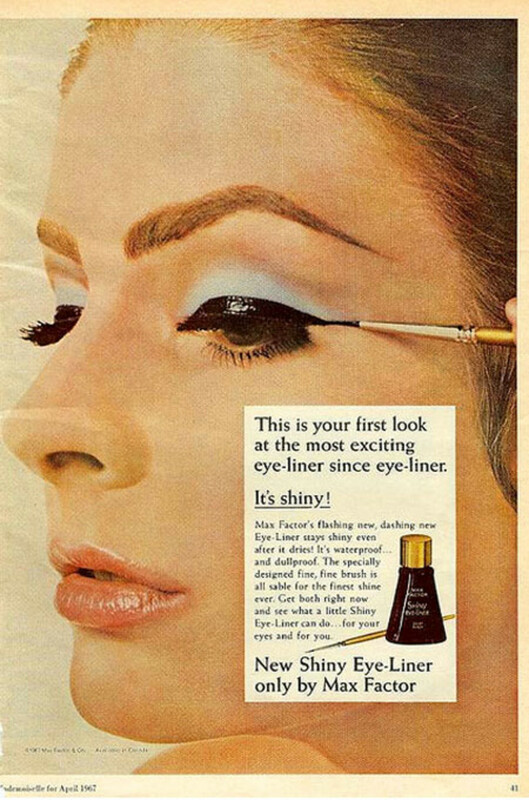 Max Factor, 1967 -- love the liner. Look, @spinsterish -- it&apos;s shiny! This is Cutex, from 1967. I kind of dig this makeup, actually. 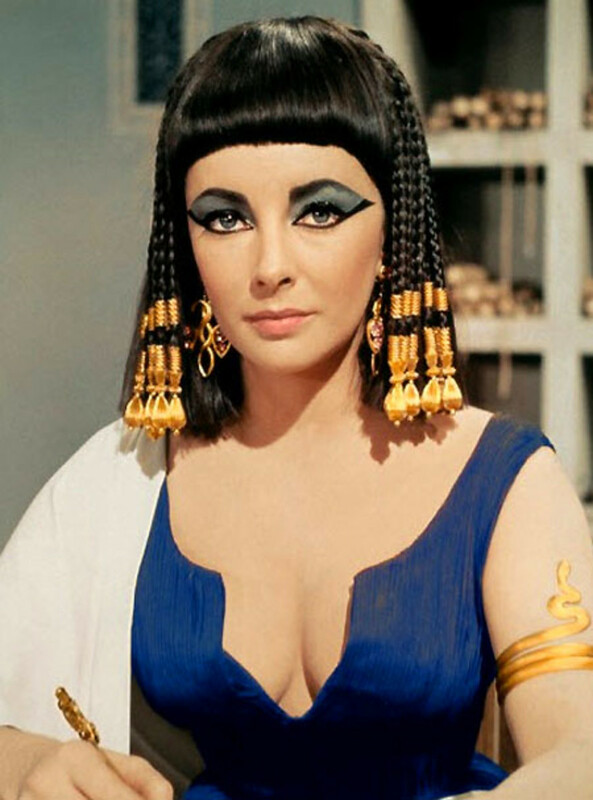 And I love this, Elizabeth Taylor as Cleopatra in 1963. The liner! Would you try something like this as a party look? Or with more neutral shades? Or for your Halloween Cleopatra-mermaid costume? With smoke-blot nails?